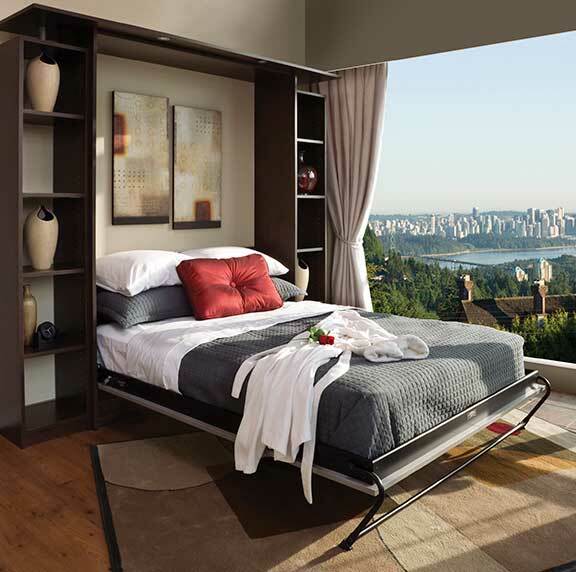 Your days of choosing between using the spare room as a guest room or home office are over. 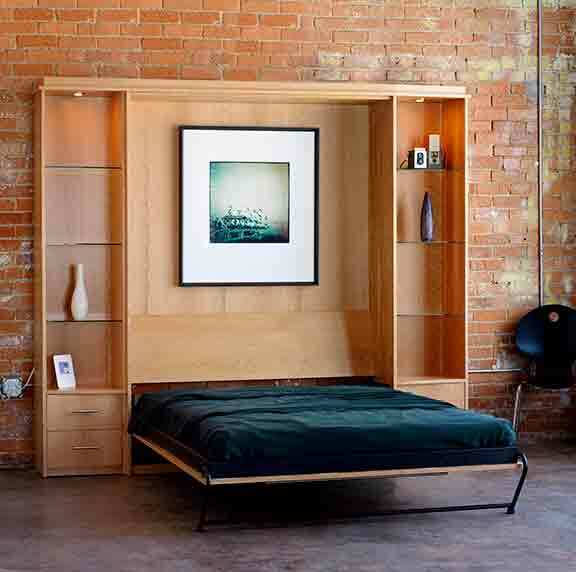 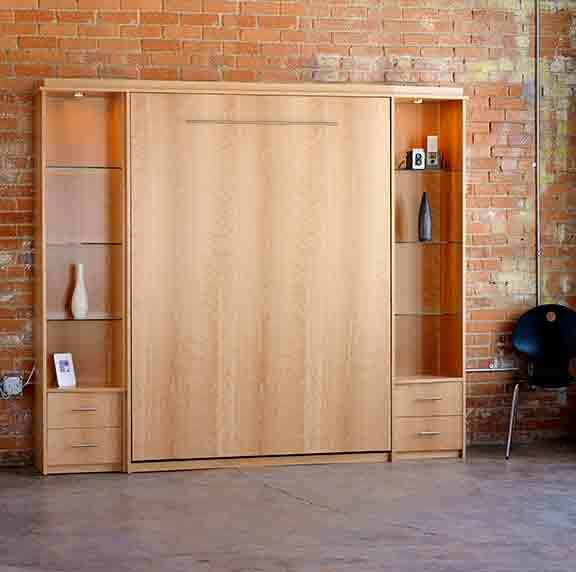 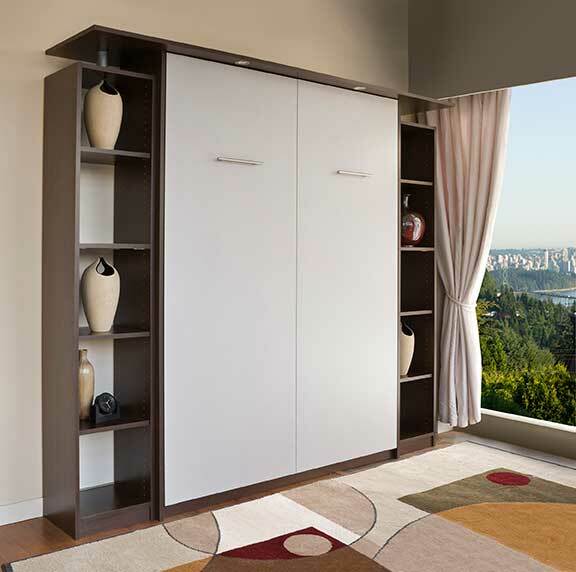 Wall beds allow multi-use rooms to easily transform without loss of space. 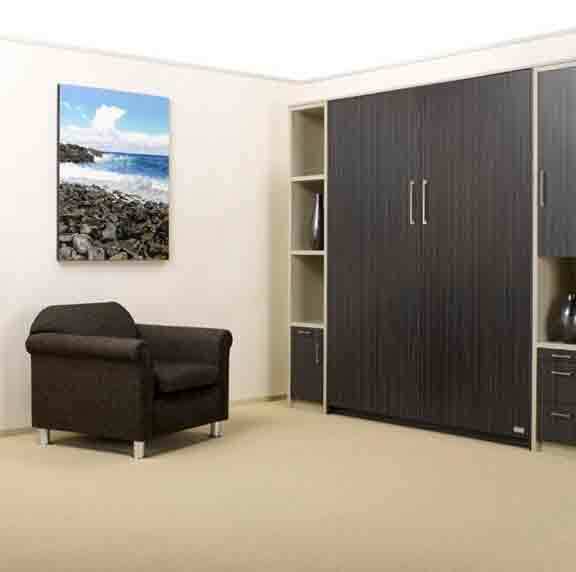 Give your guests a comfortable and enjoyable place to stay without giving up function or aesthetics. 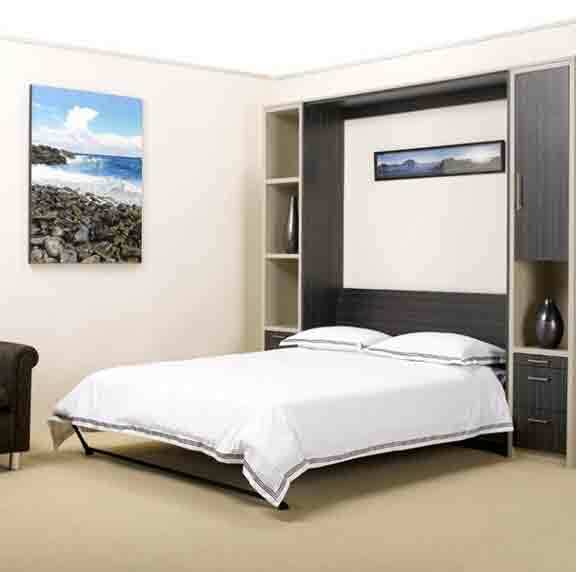 NewSpace is proud to offer multiple wall bed options to meet your individual needs: Murphy, SICO, and Hiddenbed. 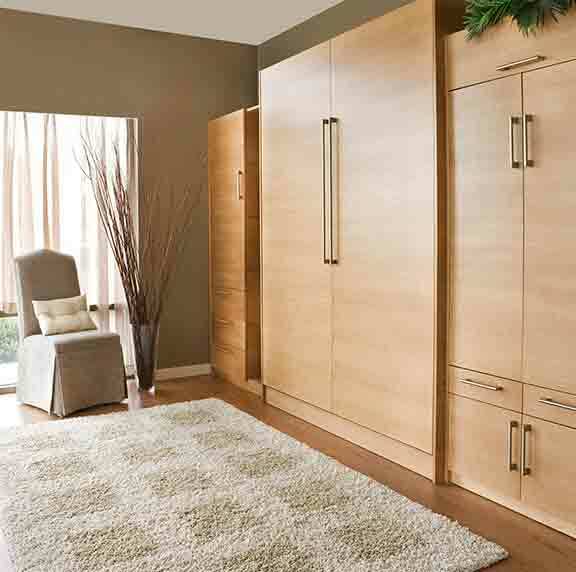 If you’re looking to maximize space within a room in your home without losing function and flexibility, schedule an appointment with a NewSpace designer today!